CLOSED It's a family affair. Owner Zahid Khan and his son Zack work the front of his house, while Khan's wife, Shaheena, and daughter, Nazish, do the cooking. 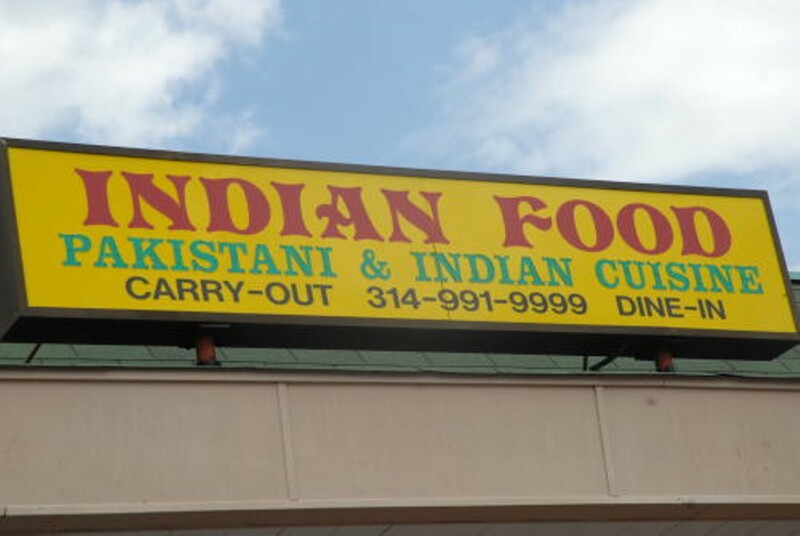 The Khans are originall from Karachi, Pakistan, so be sure to try the nahiri, one of Pakistan's most beloved dishes. It begins with a powerful burst of ginger, lime and cilantro, follows savory meat (beef or lamb), and then finishes with the subtle balance of spice for which the cuisines of Pakistan and India are known. 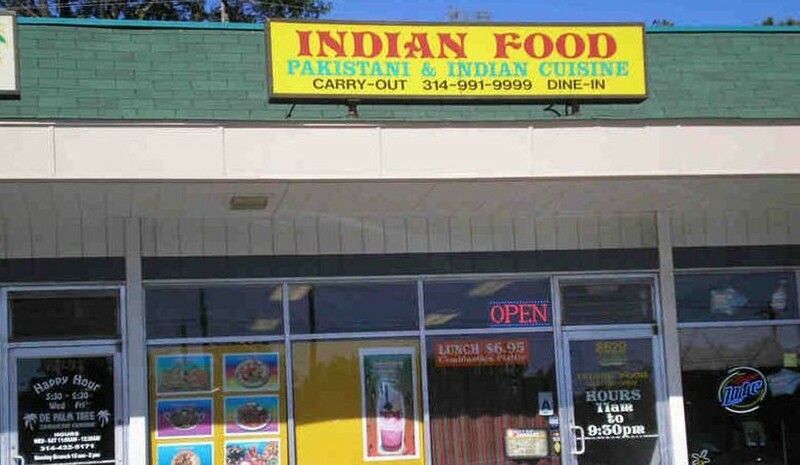 Casual fans of these cuisines will recognize the rest of the menu - naan and tandoori chicken, saag paneer and samosas - all of them well prepared.